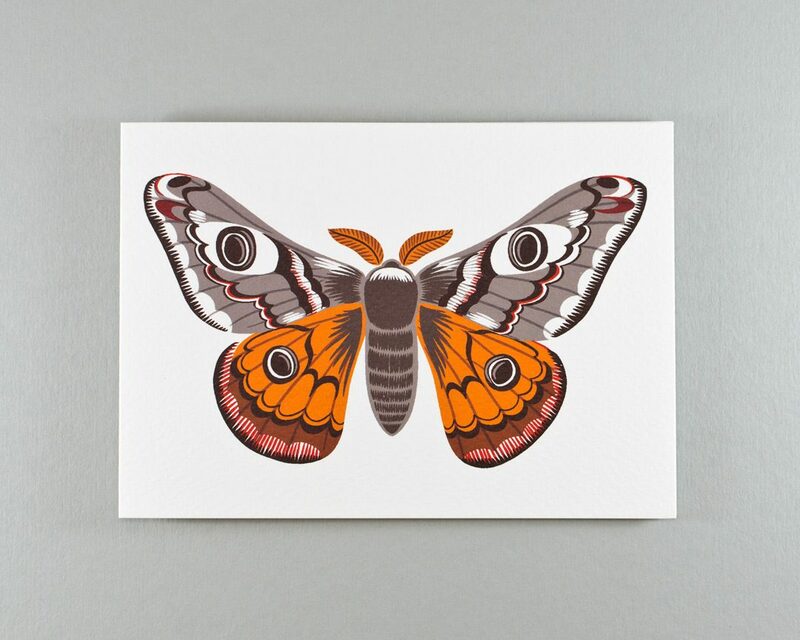 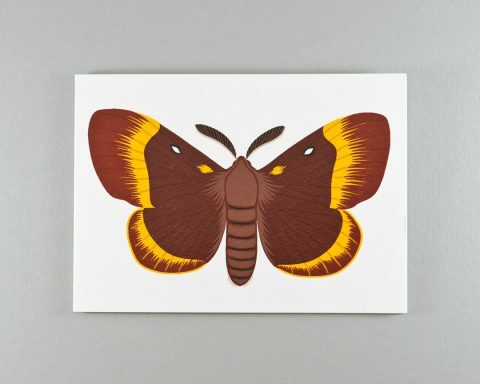 A blank greeting card featuring an illustration of one of our beautiful British moths, the Emperor Moth. 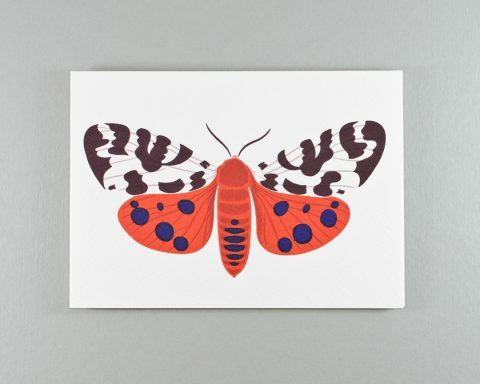 I have always wanted to see one of these moths flying around, but failing this, I can enjoy these autumn coloured cards instead! 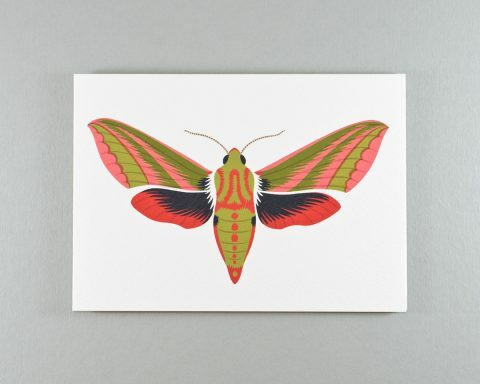 I am very pleased with my purchase.